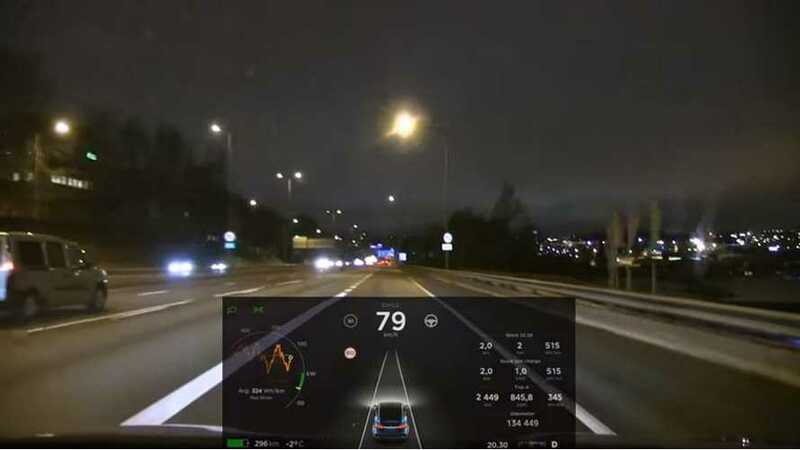 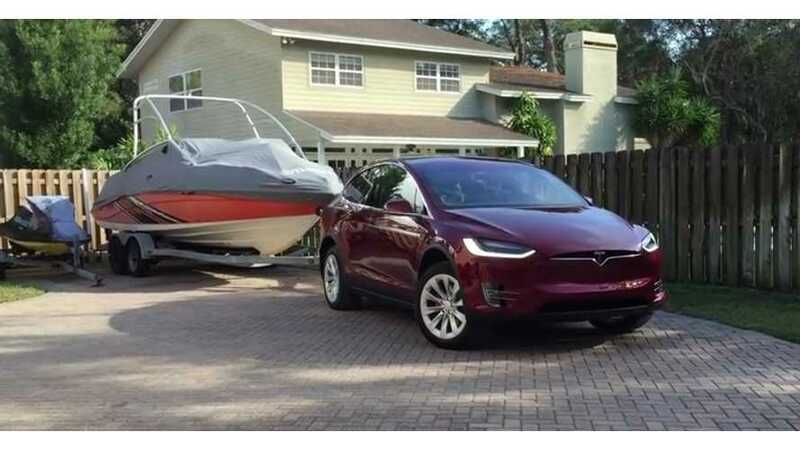 Check out this comedy show, featuring Tesla's new Chill Mode in action on Optimus Prime (Bjørn Nyland's Tesla Model X P90DL). 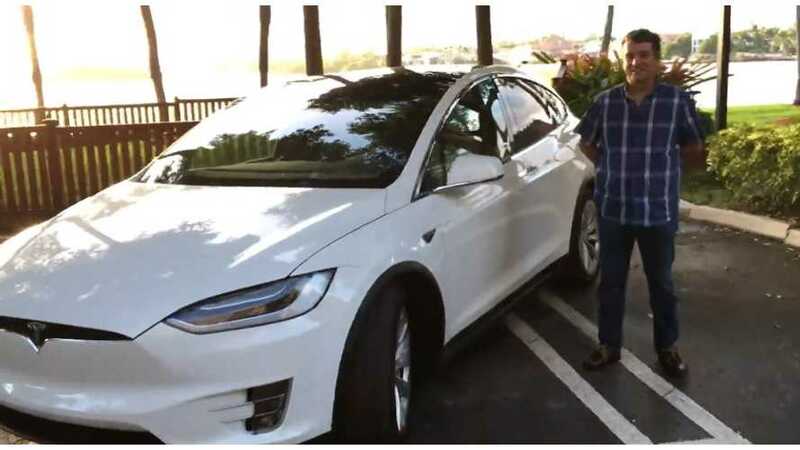 DragTime, after all those Ludicrous acceleration tests with Tesla S and X, traded its Model X P90DL for... P100DL 100D. 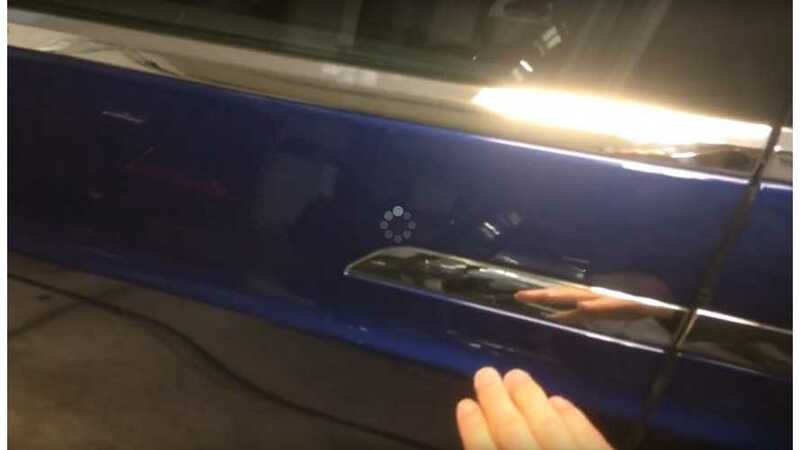 Time for tests. 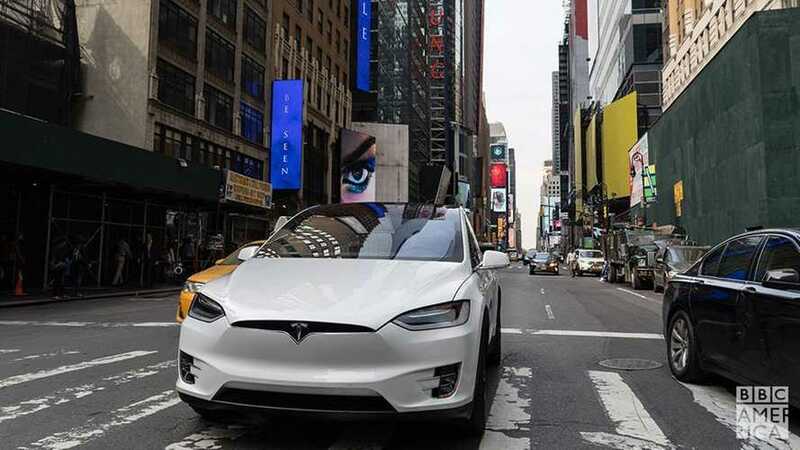 After controversial Roadster review, BBC's Top Gear back to Tesla presenting Model X in the New York. 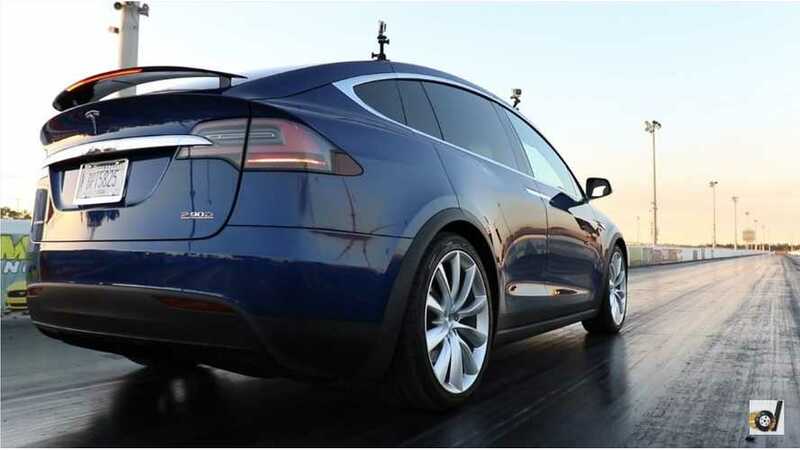 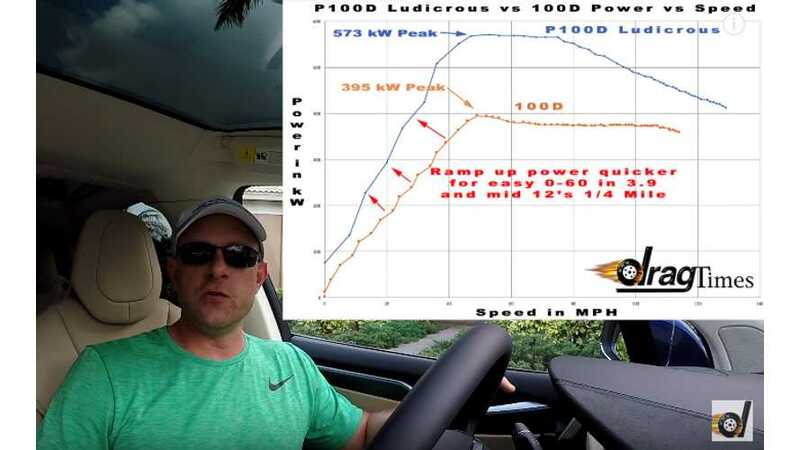 Car and Driver achieved 77 MPGe during a recent test of the Tesla Model X P90DL. 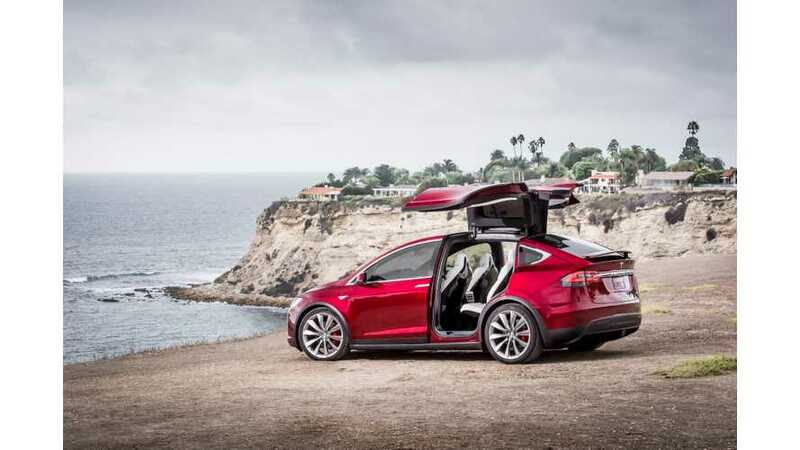 The car contains the largest battery that Tesla currently offers, a 90 kWh lithium-ion battery pack. 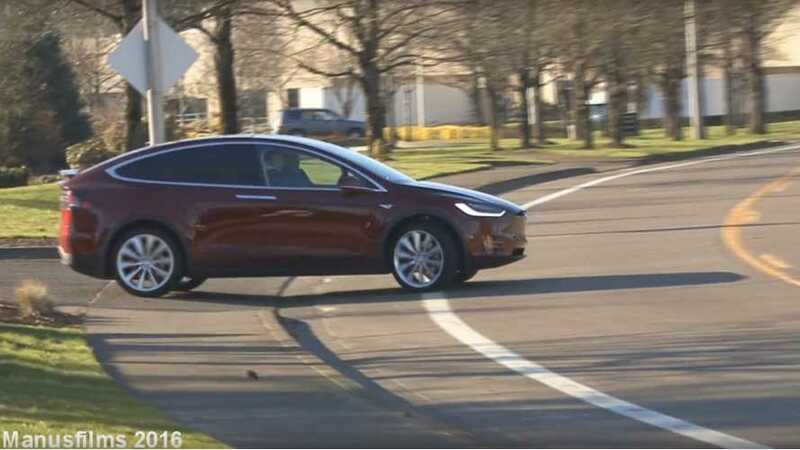 The car is rated to go 250 miles on a single charge. 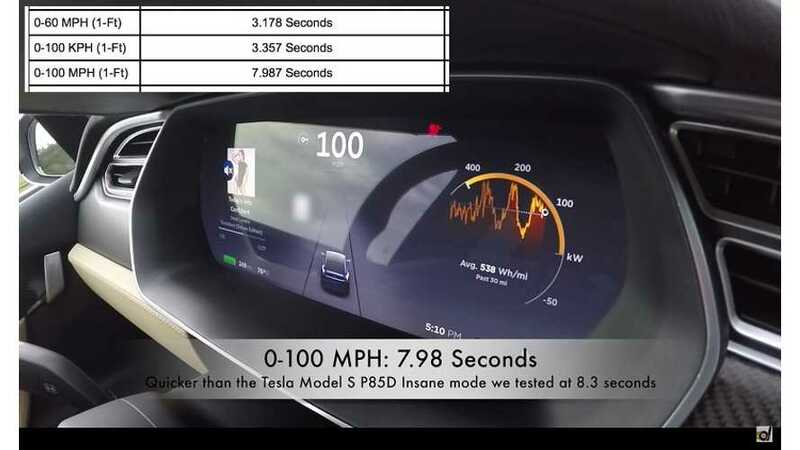 Highlights of Tesla Model X P90D test drive review by Moscow Tesla Club. 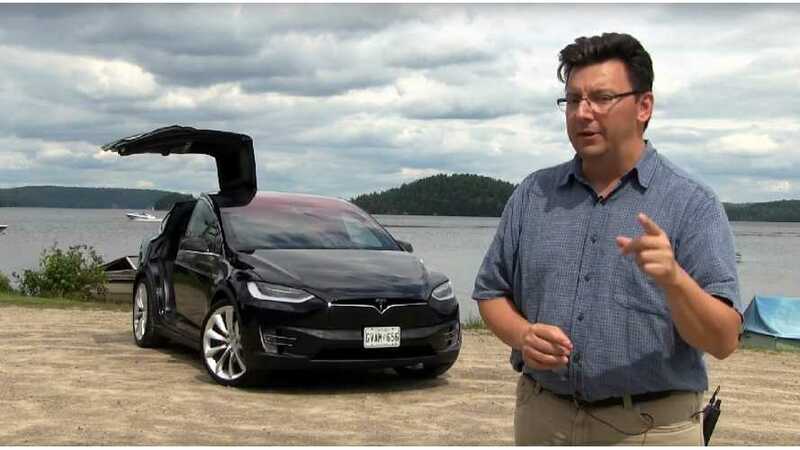 Highlights of Tesla Model X video overview of doors by one of the first owners. 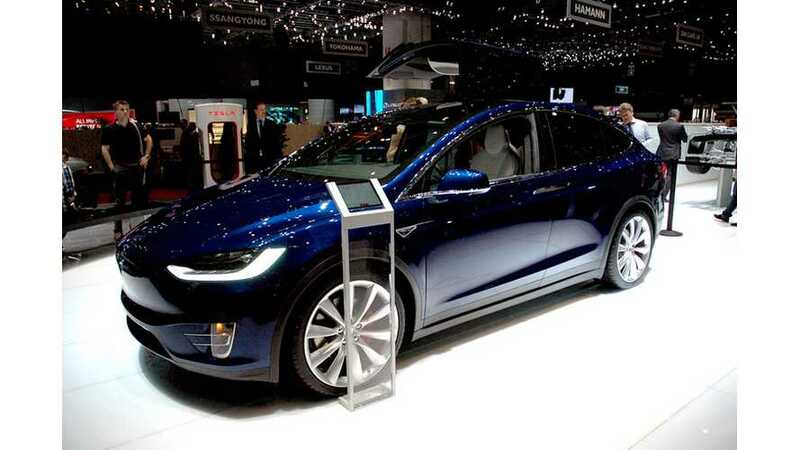 Quick look at the Tesla Model X Signature #80 in Miami.